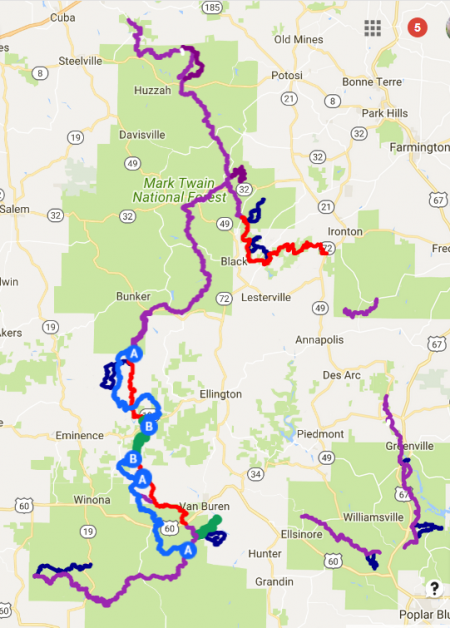 MoBikeFed has had the goal of creating a world-class mountain bike route along the Ozark Trail, using alternative routes where trails are closed to mountain biking. 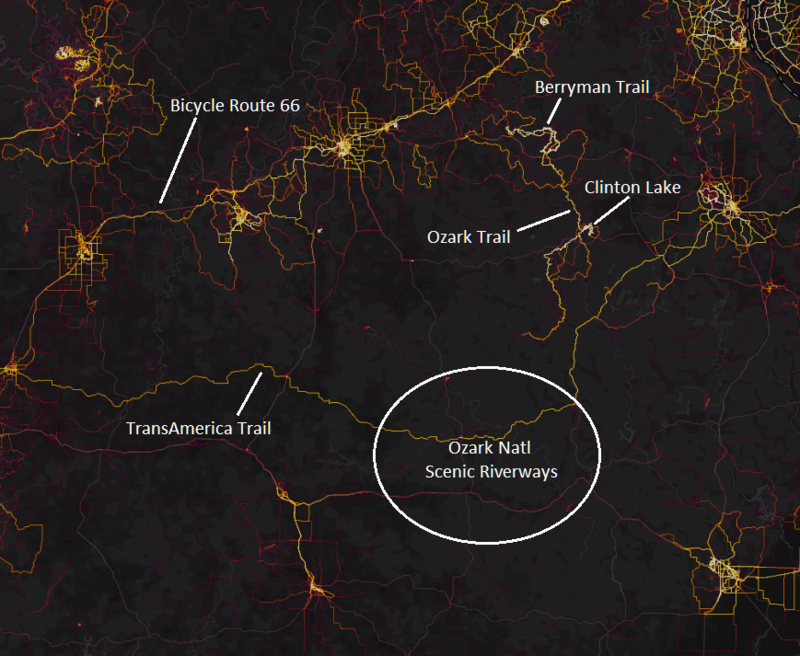 The update to Ozark National Scenic Riverways (ONSR) Road and Trail Plan, underway through next Monday, has created a once-in-a-lifetime opportunity to bring this idea to reality. 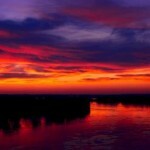 Imagine a 280-mile, seamless mountain bike trail through some of the most beautiful scenery Missouri has to offer. That is what is possible–in just the next few years–with your help. 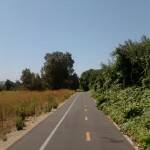 To make it possible, though, we need the key mountain bike trail connections through ONSR. And they are not (yet!) 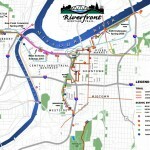 a part of the trail alternatives ONSR has proposed. 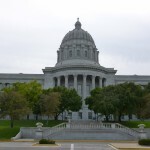 Will you please spend 5 minutes making a comment in support of Missouri’s 280-mile mountain bike trail today? 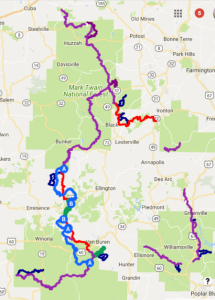 The key missing connections to complete the system are in the Ozark National Scenic Riverways (ONSR). But those connections are not yet included in ONSR’s Trail Plan. 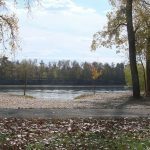 Public comment on the trail plan ends Monday, January 15th, and we need a groundswell of support from trail lovers to ensure that this key connection is made. Thank you! When you take time to give feedback on issues like this, it really makes a big difference. 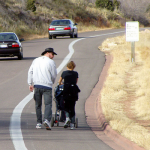 The Missouri Bicycle and Pedestrian Federation is a statewide coalition of bicyclists, walkers, runners, trail organizations and related businesses which represents over 50,000 Missourians and advocates on behalf of the state’s two million ardent bicyclists and six million walkers.